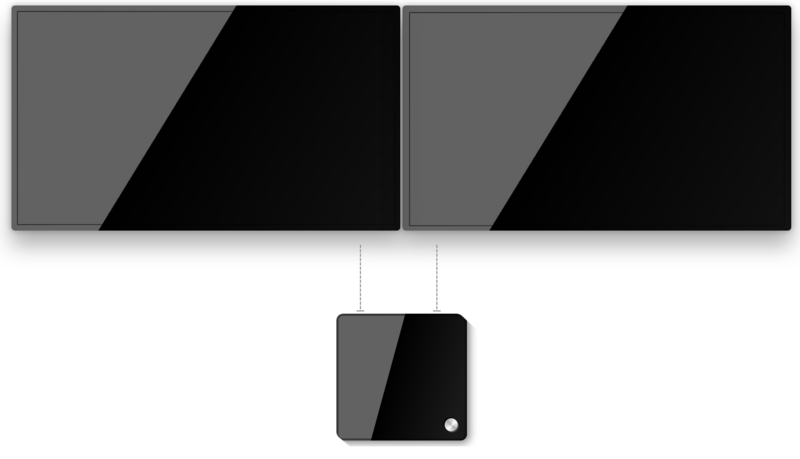 Software-based, Flawless Video, Integrated Audio, and Wireless Content Sharing come together on a single appliance for the optimal Zoom Room experience. 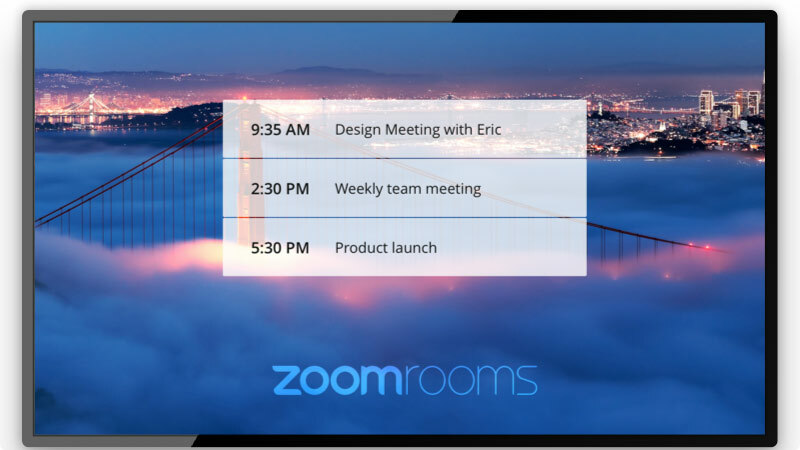 The Zoom Room Single Screen is ideal for small to medium meeting rooms. This unit is powered by an Intel® Dual Core™ i5-7300U processor at 2.6 – 3.5 GHz and includes 8GB DDR4 memory, 128GB storage, and a pre-installed, licensed copy of Windows 10 Pro. The Zoom Room Dual Screen allows 2 simultaneous screens for conferencing. This unit is powered by an Intel® Dual Core™ i5-7300U processor at 2.6 – 3.5 GHz and includes 16GB DDR4 memory, 128GB storage, and a pre-installed, licensed copy of Windows 10 Pro. 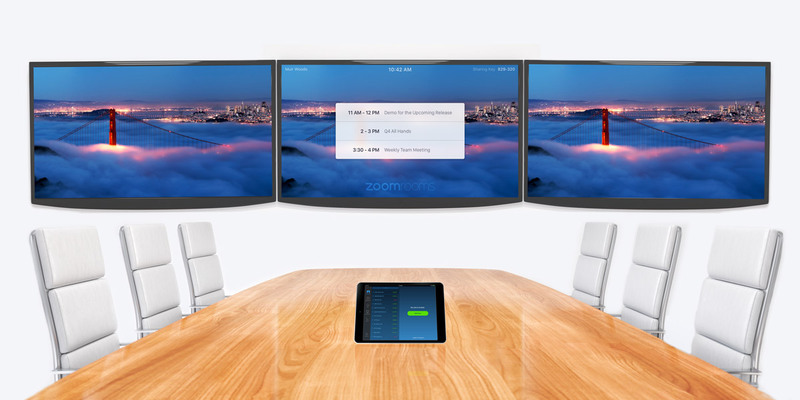 This Zoom Room Triple Screen solution includes an additional HDMI output and the power to drive 3 displays for the ultimate video conferencing setup. This unit is powered by an Intel® Quad Core™ i7-8650U processor at 1.9 – 4.2 GHz and includes 16GB DDR4 memory, 128GB storage, and a pre-installed, licensed copy of Windows 10 Pro.